psycusix projects	Enter your password to view comments. Long ago, Polynesians recorded the existence of Planet V. Forgotten to the vastness of space, Planet V has been known for its mysterious inhabitants. Legend tells of a race similar to humans, yet skilled in supernatural powers. After 173 lights years, Planet V has returned, floating parallel to Earth. It is only a matter of time that the mystery of its people unfold. 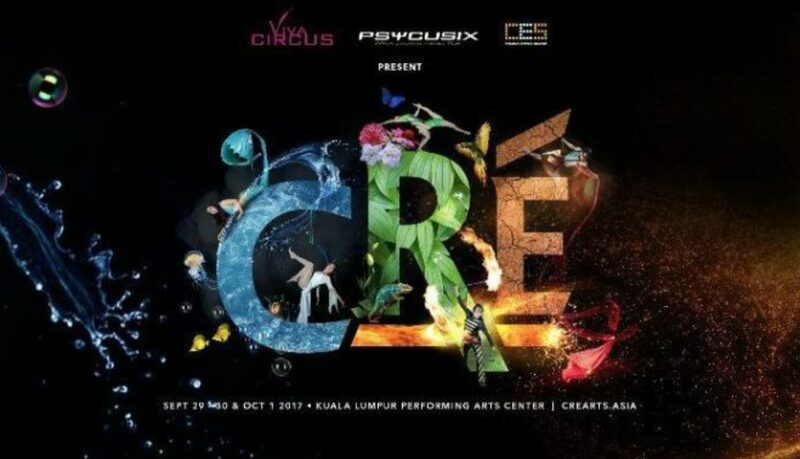 GONE are the roaring lions, performing elephants and clowns because Cre Arts Asia will bring “Cre”, a modern circus, to the Kuala Lumpur Performing Arts Centre (KLPac). This colourful, gravity-defying show from Sept 29 to Oct 1 will see the circus troupe challenging elements like water, fire, air and lights. Cre means earth in Old Irish and as such it is a showcase of nature and how the performers will interpret and manipulate it, said event assistant creative director Afiique Khaikal of Psycusix. “You will be surprised how even bubbles can be distorted into crazy shapes and when spinning fire or lights,” he said. Viva Circus manager Shan Nana Liew said the event would promote hidden local talents. “There are so many talented street performers in Malaysia and we want to provide a platform for them,” she said. Liew said “almost all performers in Cre were self-taught and started training in their 20s and 30s”. “It is amazing to see all our local talents shine and how a human body can be trained to do things,” she said, adding that they were seeking more talents to join their team. What is Rendezvous – Modern Circus Arts ? 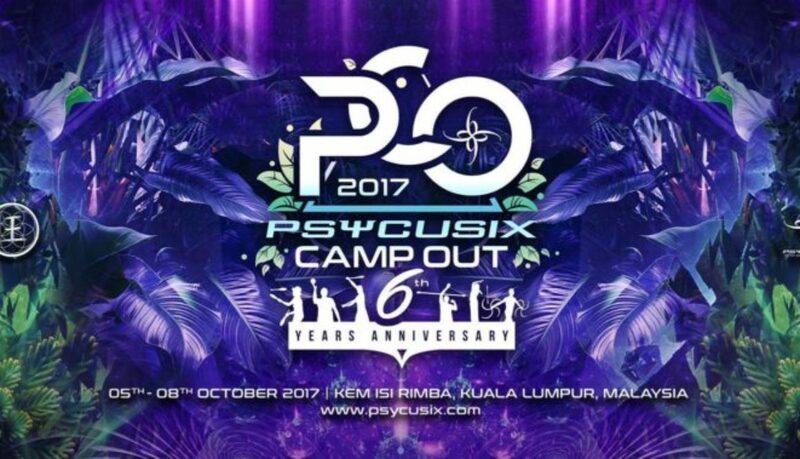 Rendezvous is a modern circus arts show produced by Psycusix, Malaysia’s leading modern and contemporary circus performing group. It veers away from the traditional circus tent shows, fusing together dance, theater and circus arts. It will feature various acts from juggling, contortion, acrobatics, dance, aerial arts and fire arts. If you feel trapped in a monotonous clockwork of days passing by, you may want to look deeper. “Rendezvous: A Modern Circus Arts Show” explores the individuals making up this machine we call society. These individuals, with their artistic circus acts, will show us that they are in fact inspired dreamers moving towards a future burning bright with passion. “Rendezvous: A Modern Circus Arts Show” is a free show that will be staged at The Square in Publika mall on the 12th of November, 8PM onwards. This event is in collaboration with Persatuan Seni Sarkas Moden, an association that aims to bring forth the circus arts movement to the local community. Free workshops will be offered to the public the day after, 13th of November, 3-7PM at the same venue.